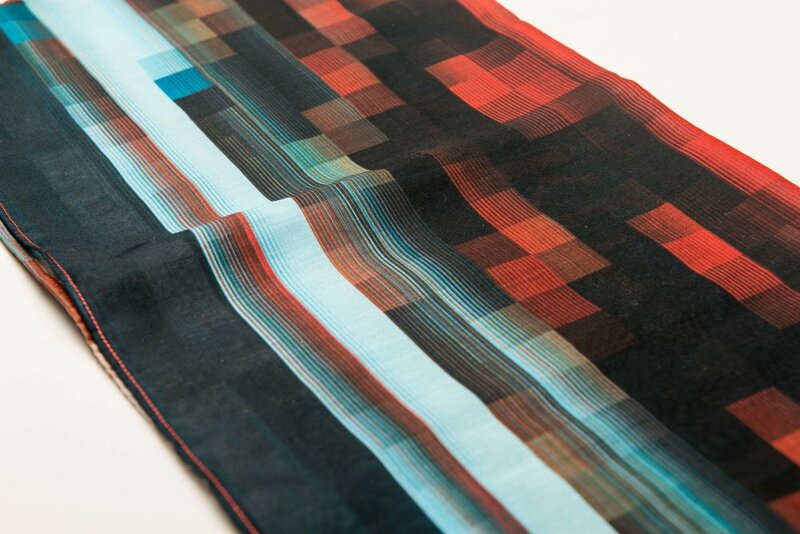 YenTing Cho Studio welcomes commissions to create unique customised patterns. Using our bespoke digital software, we can create individual items or collections with a coherent brand image. For further details, please contact jamie@yentingcho.com. We have recently worked with National Cheng Kung University (NCKU) in Taiwan on two commissioned projects. To celebrate NCKU's 85th anniversary, YenTing Cho Studio created a commemorative scarf and a limited edition pocket square inspired by the university's famous banyan garden.